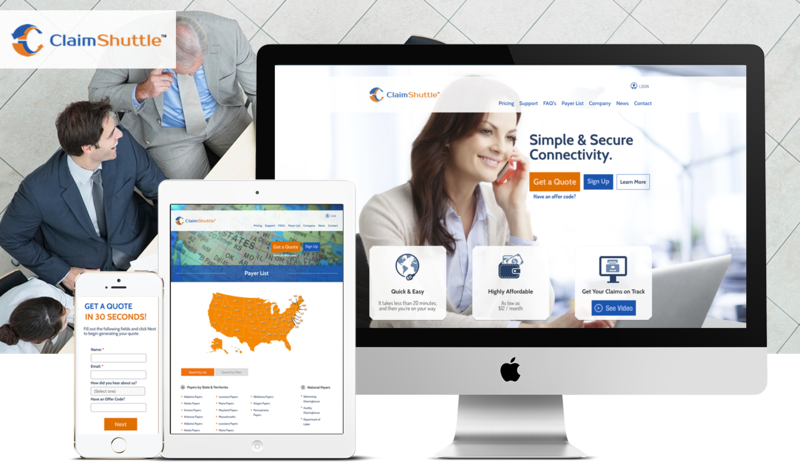 Maryland Web Design Developers in Maryland, Virginia, D.C. Metro area - HindSite Interactive, Inc.
We do just 3 things and we do them pretty well. Here's how we'll do the same for you. 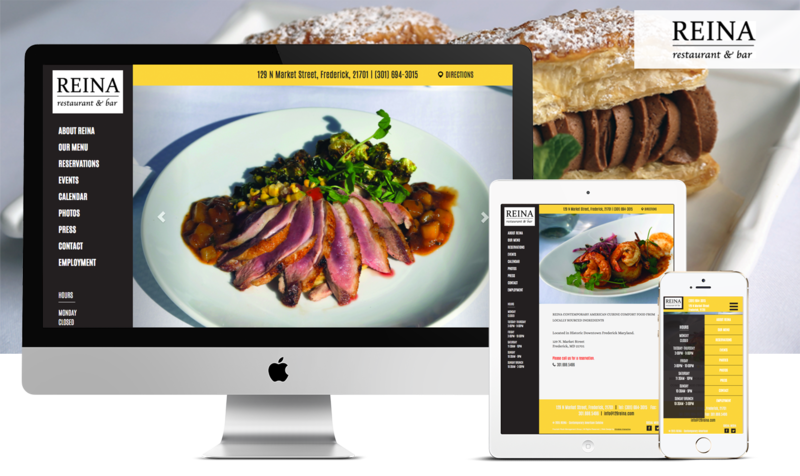 Award winning web design and development solutions to help your business excel in your marketplace and stand over your competitors. 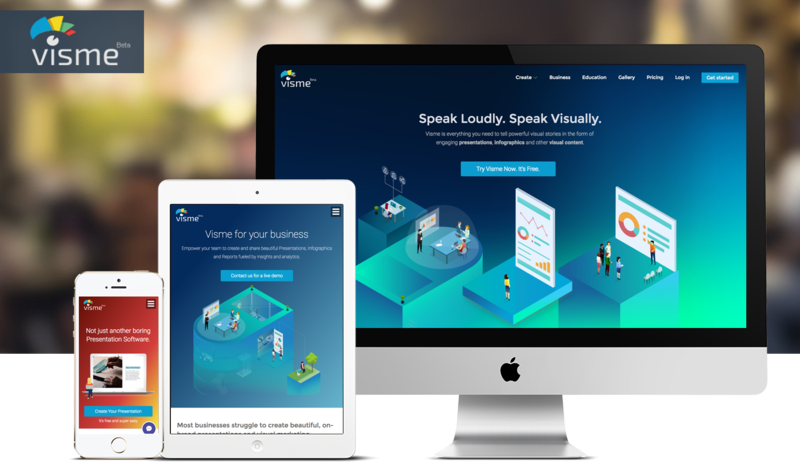 Creative design solutions to improve audience engagement and user experiences to fuel your brand and achieve business objectives. 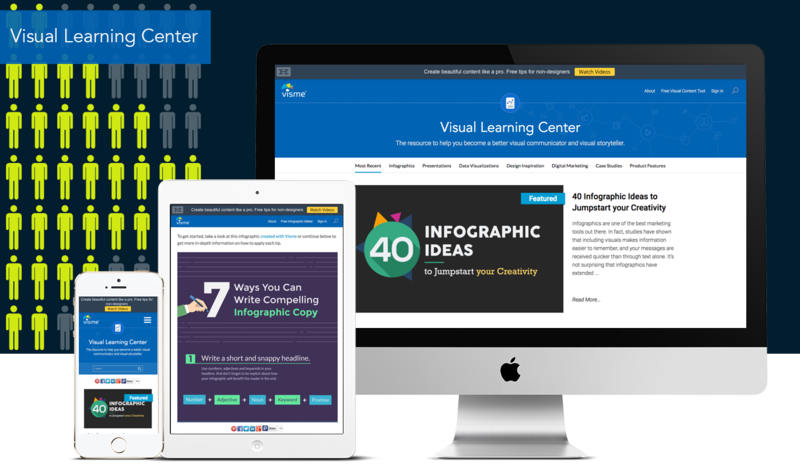 Visual solutions to transform hard to understand data & information into easy-to-understand snackable content that connects with your audience. 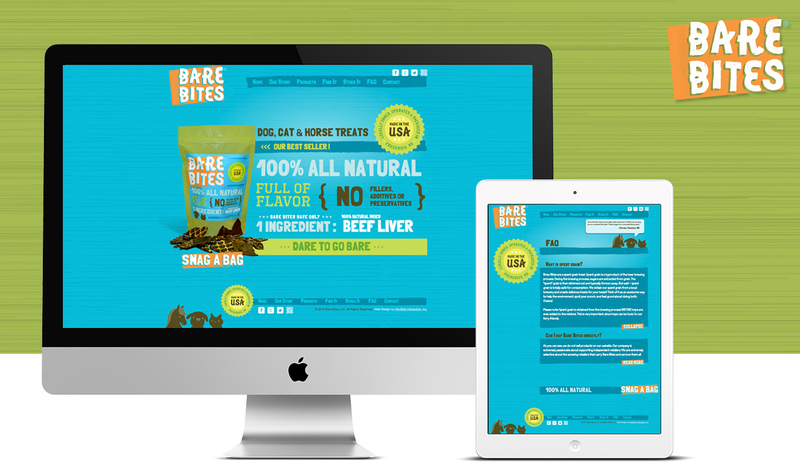 Bare Bites produces wholesome pet products, using 100% all natural ingredients, for healthy and happy dogs, cats, and horses. 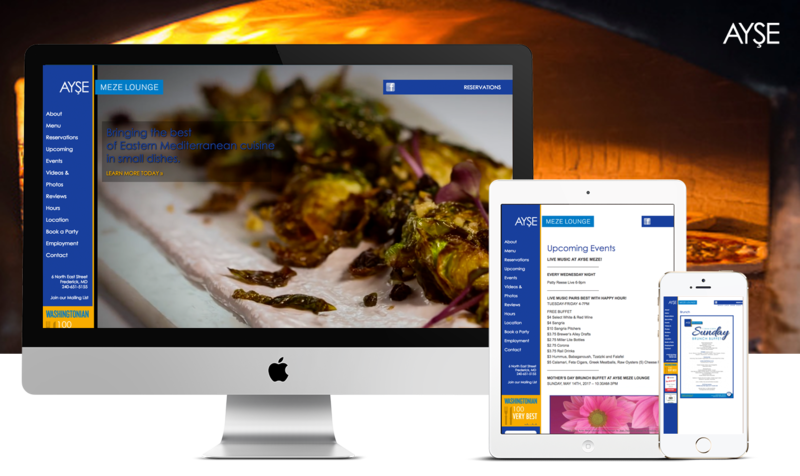 As the Bare Bites brand continues to grow, so must their online presence. 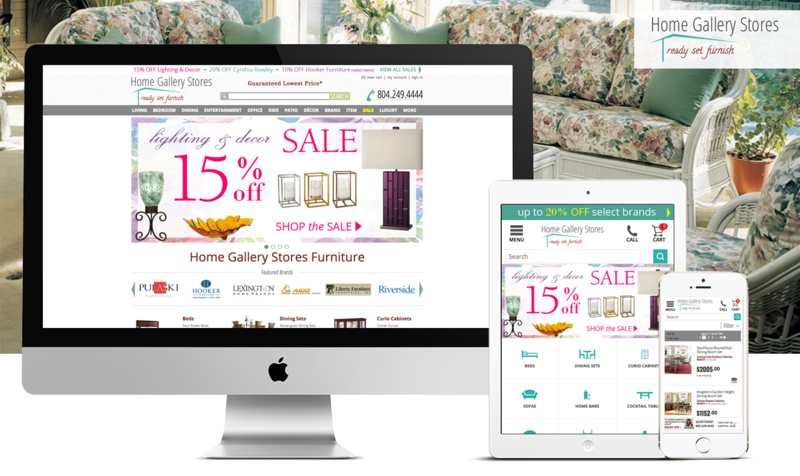 HindSite designed and built a refreshed website that better explained the pet products, where they can be purchased and how vendors can stock products in-store. 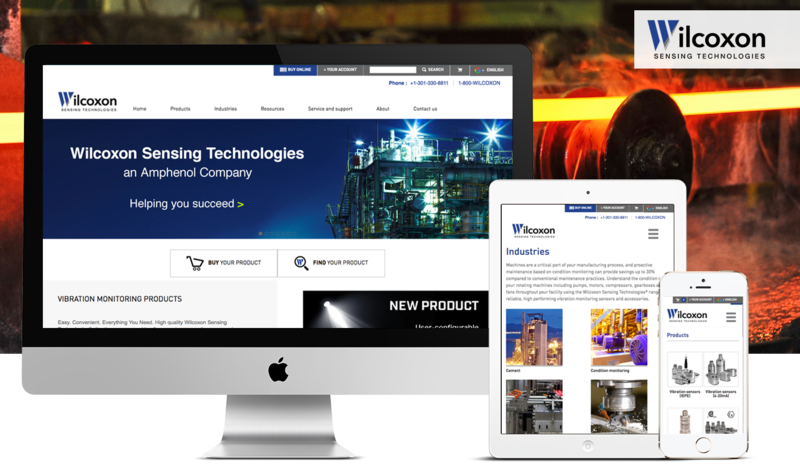 Wilcoxon Sensing Technologies has partnered with HindSite Interactive, often, over the years to manage their website, develop marketing communications and more. 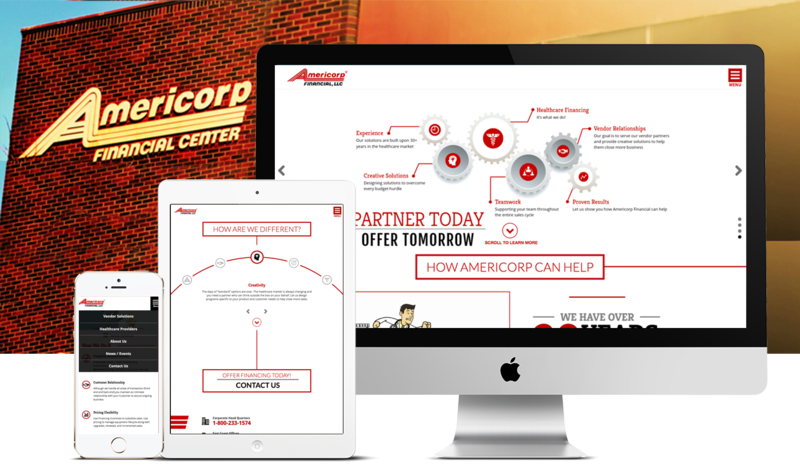 Newly acquired by Amphenol, their website required adjustments to a new set of brand guidelines and functional improvements to attain new business goals. Serving the biomedical industry as innovators and educators, ABI spearheads the creation and manufacture of products instrumental to improving human diagnostics. 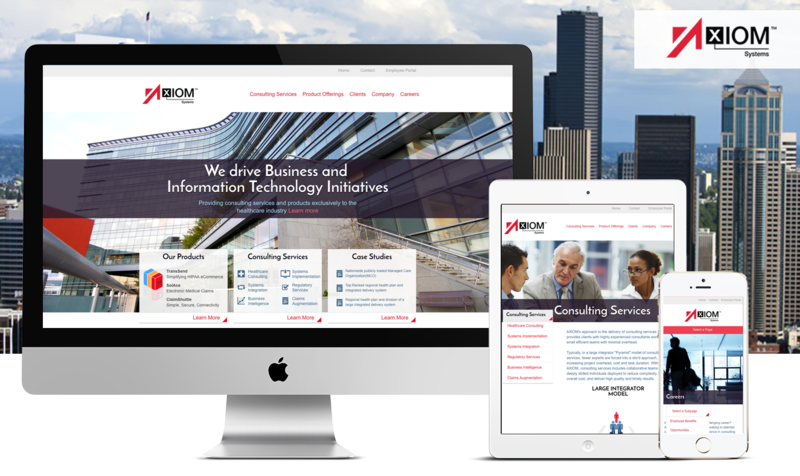 HindSite Interactive partnered with Axiom Systems to create a fully web based app – I-Search which is used by medical professionals to convert the change in medical codes for diagnosis and procedures for their patients. 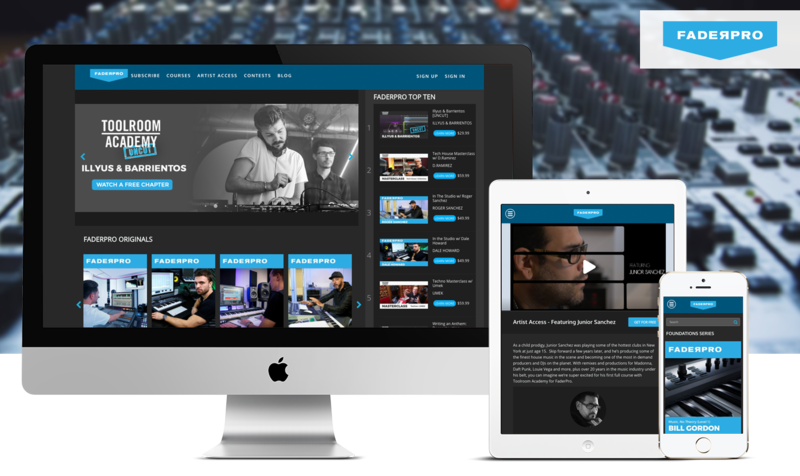 FaderPro is a virtual music education platform focused on the world of electronic dance music. HindSite Interactive assisted FaderPro in improving site performance; user interface design; and content management and administration. 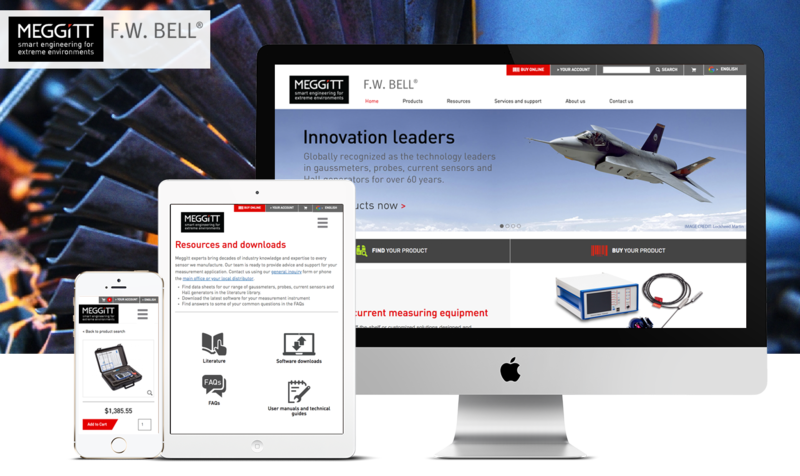 F.W.Bell Inc., a business unit of Meggitt PLC, develops instrumentation to measure electric current and magnetic fields. 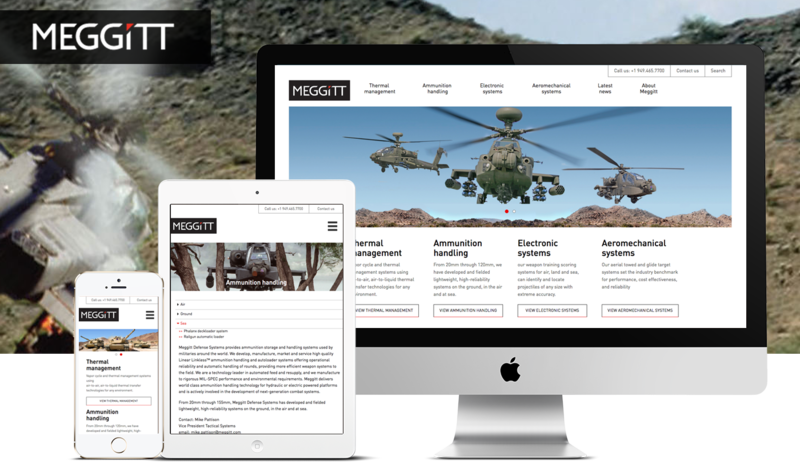 HindSite Interactive partnered with Meggitt to create a master website template to be employed by all corporate subsidiaries. 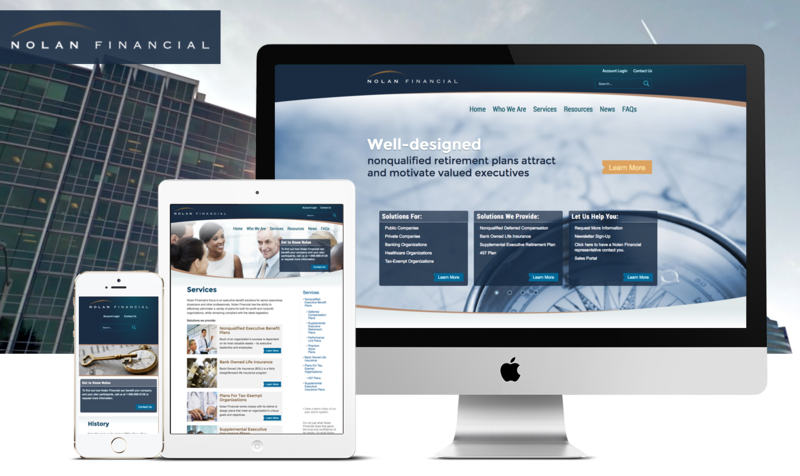 F.W.Bell was brought into the modern marketplace through content management system and e-commerce platform. 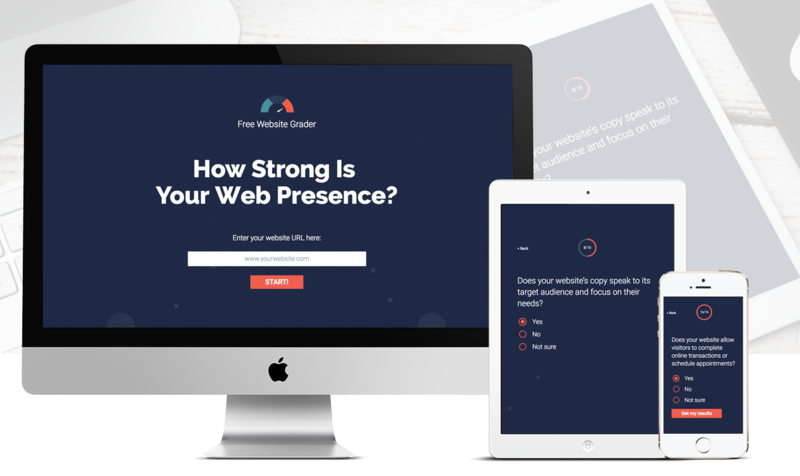 This website grading quiz, created by HindSite Interactive, assess websites’ for key characteristics, such as design, user experience, performance, messaging, among other elements. 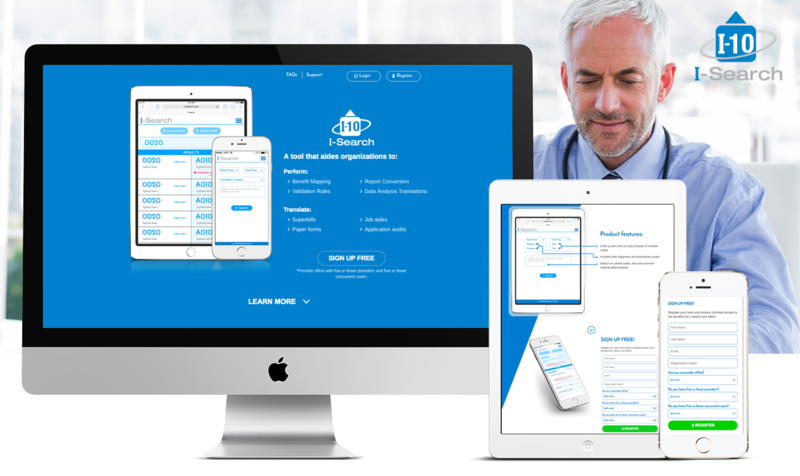 The short quiz aims to find out if your website is costing you potential leads, by guiding testers through a series of fine-tuned questions. 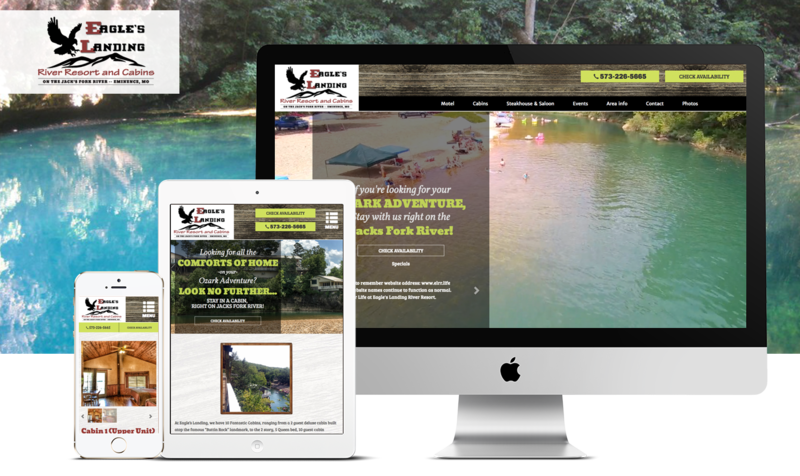 Eagle’s Landing River Resort and Cabins is located on the Jack’s Fork River in Missouri. 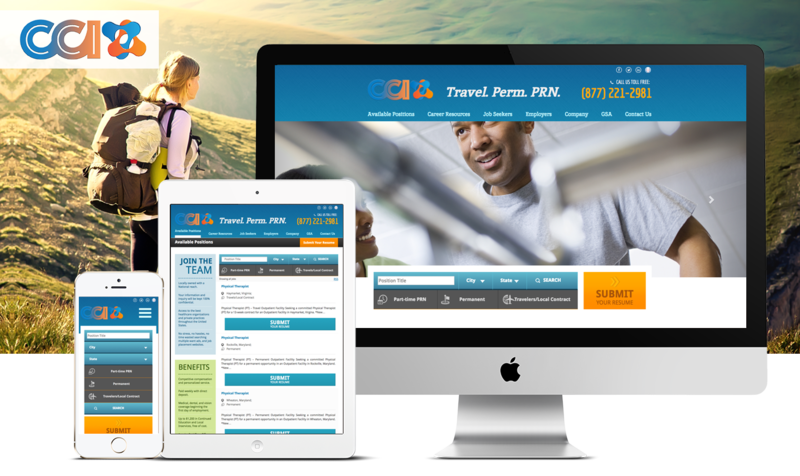 Offering an array of outdoor activities such as: swimming, tubing, hiking, horseback riding and cave exploration, Eagle’s Landing needed a website refresh to gain online attention, improve the booking process and reveal the resorts exciting activities and events. Tropix Laundromat provides safe, efficient, and high value laundry services in Maryland. 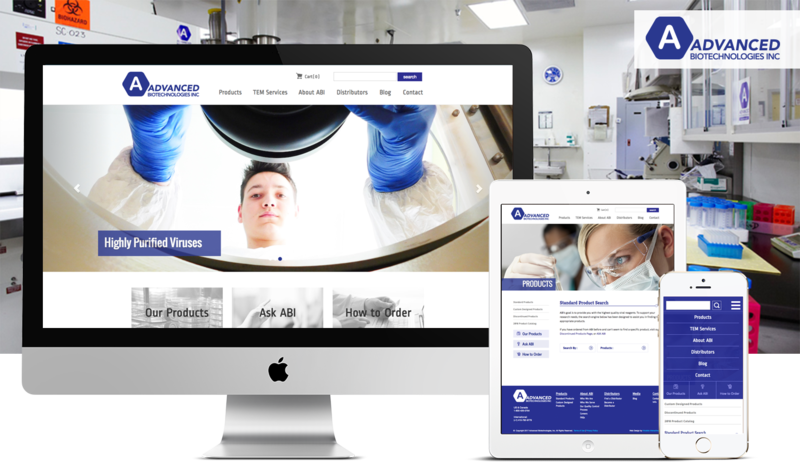 The laundromat had recently undergone rebranding, also performed by Hindsite, and the website required an update to align with the new identity. 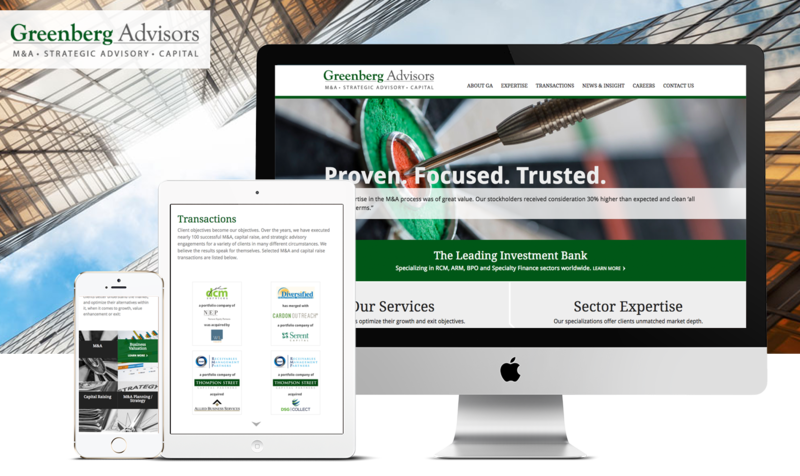 The new responsive website was created, complete with custom user interface design and content management system and administration abilities. 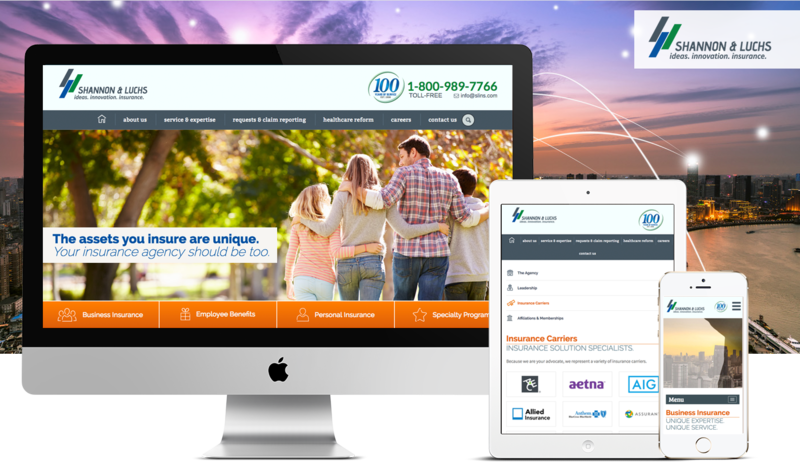 "Working with the Hindsite team was a pleasure. 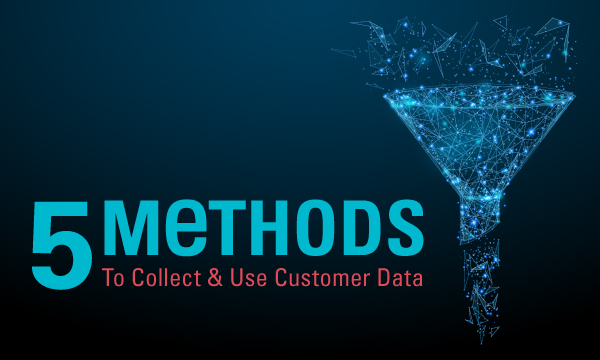 I found them to be consistently and extraordinarily creative, as well as deeply skilled in the design, web programming, and content management ..."
Whether the data collected is intended for growing your email/marketing lists, nurturing campaigns, client retention or researching current demographics; collecting and storing data is a vital means to knowing and . 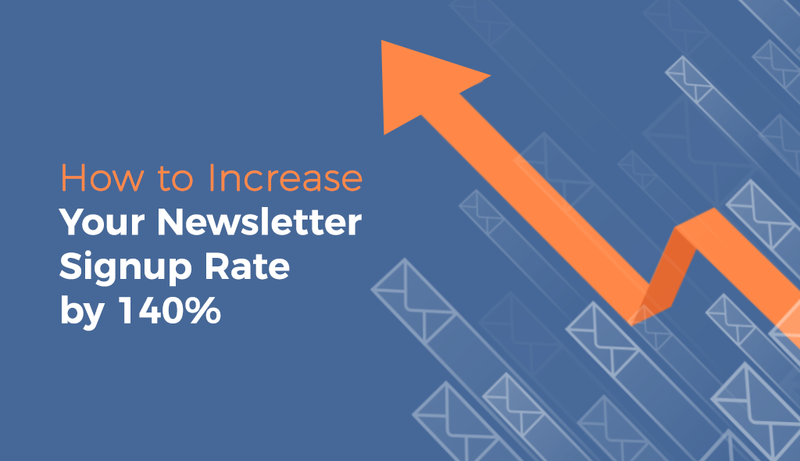 Quick question: When was the last time you signed up for a newsletter on a site? And when was the last time you were annoyed by one of those .